People Matters Network delivers greater evidence and insight through more engaged and empowered communities. 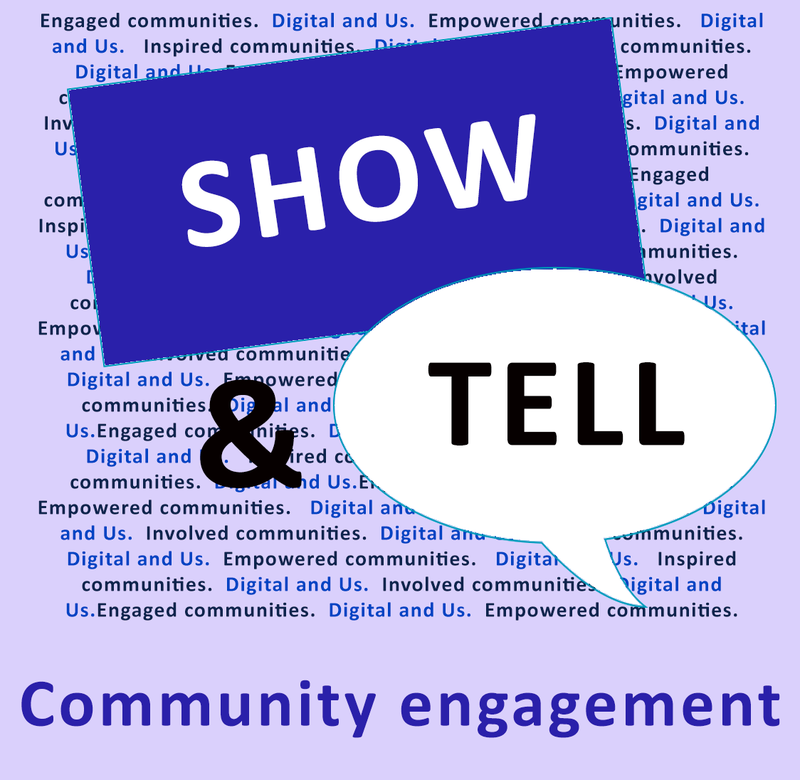 From now till the end of 2016, PMNet will be holding a number of ‘Show & Tell’ sessions to share examples of success and good practice when it comes to engaging and connecting with service users and stakeholders. Community involvement and the sharing of great Welsh inspiration and passion has all helped community engagement architects It’syourWales build exceptional reach across Wales and its communities. Introduction of a highly effective, efficient and appropriate method of engaging with young people. The platform and solution, Together Aberdeenshire, is now ‘tried, tested and well received’ by both service users and service providers. Your Voice Wrexham – Going for Engagement Gold as a Public Sector Board! 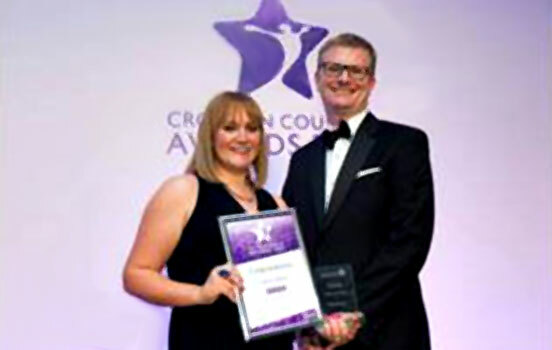 As a finalist at the GO Awards for Wales to be held this October in Cardiff, Wrexham’s collaborative stance in engaging with communities as a PSB ticks all the collaborative boxes..
‘My Voice’ engagement with children and young people has been commended by the Care Inspectorate in Scotland. Katie Edland of Croydon Council recently rewarded for delivering the Get Involved system with immense dedication. 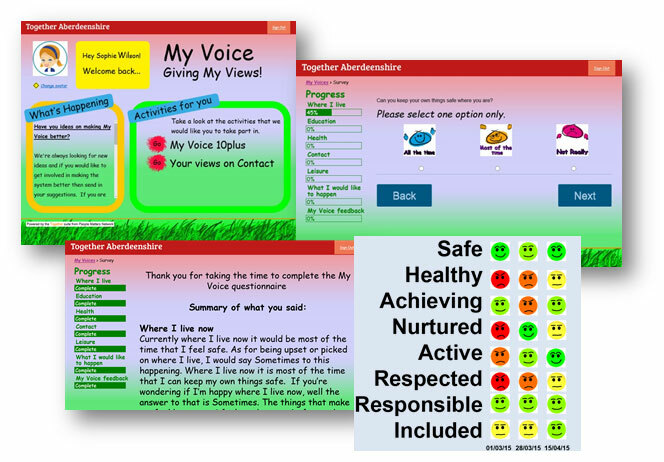 People Matters Network’s People Matters Network’s community engagement platforms (Together) have recently been hailed as good practice by the Welsh Government in a paper produced by their Children, Young People and Families department. The platform exists to engage, inspire and empower those people who share a passion for the provision of great healthcare. Launch of the new PMNet site! Here you can find learn about and get involved in a number of innovative collaborations between a number of agencies and organisations across multiple sectors. Together... we can make the difference! Creative Skillset partners with PMNet to integrate the Together™ suite into their existing website to encourage engagement between creative industries for mutual beneficial gains. Cwm Taf Citizens' Panel is almost ready for launch! If you live in the Cwm Taf region and want to make a real difference to your local community, visit the Cwm Taf Engagement Hub to find out more. Engage and empower communities, gather fresh insight and build evidence for better decision-making. 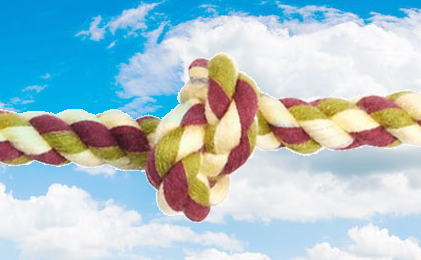 It's all part of the Together™ solution. The comprehensive Together solution comes with an Engagement Hub, a collaborative PMNet WorkSpace, a suite of research tools for engaging and gathering insight, and a CRM system for getting the most from your community of influence. Together empowers people and gives them the freedom and the opportunity to make a difference to their lives and those of others. Together streamlines the whole engagement process, saving you time, saving you money, increasing overall efficiency. For a closer look at the tools available please visit Together.Solutions. Collaborative WorkSpace is the engine room of PMNet's Together solution. It is where you will find everything you need to work smarter, make your life easier, minimise replication and save time, effort and money. Your space in a shared collaborative environment. Use the PMNet solution to search your evidence, clone and re-employ past engagements and create your own evidence bank. Using a suite of engagement and collaboration tools developed, refined and regularly enhanced for even greater point-and-click functionality, collaborate and share, manage the evidence you already have and obtain fresh insight for maximum impact, performance and efficiency. See all your engagements in one place - those managed by you, those you co-manage with others, and those to which you have been given access rights to view and follow by others. The flexibility and adaptability of PMNet WorkSpace allows you to see what you want, keep informed of what you need to know, and keep connected with others around you. Edit your personal profile to reflect your circumstances and needs as they change and evolve. Show people how they can connect, how they can influence, and how together they can make a positive difference. Use multiple channels to engage and empower your community. An Engagement Hub is the go-to place for people to connect with their community. The Hub is the public face of the community and the evidence that the vision of Together can become a reality through the pro-active engagement of empowered people. The Hub informs, updates and gives people access to all Together activities. An Engagement Hub will produce results for any organisation or partnership that needs to connect with its customers, its users its stakeholders - whether a provider of public services, a voluntary organisation, commercial business, manufacturer or retailer. A Hub can be totally integrated within an existing website or designed to operate as a connected platform with its own domain and community identity. Connect people with shared interests and needs, engage and empower people, and through greater participation, realise the collective value and impact of a Community of Influence. Communities connected through shared passion and shared intent. Communities of Influence take community panels to a totally new level by realising the true potential of engagement through recognition and two-way dialogue. The findings of surveys, debates, forums, polls, focus groups, designed in WorkSpace and run within the community of interest are fed back quickly and efficiently. The implications of findings are taken forward in a co-production environment with the community actively involved in the deciison-making process and the actions taken. Community Passport gives each member of the community a unique ID and their own space for connecting, engaging and seeing for themselves the influence they are having and the impact they are making on decisions taken. With PfP, recognise a contribution, however small, however large, and demonstrate the value placed on the individual and the importance placed on their opinions and views. Everyone recognised. Every contribution appreciated. Keep track of your community contributions with a smart, easy-to-understand points system. Different levels of contribution can be recognsed in different ways, from points for answering quick-polls to points for volunteering and taking part in continuous engagements - everyone is recognised and every contribution is appreciated. Discount vouchers for products, leisure facilities and local services can be easily administered and managed. Rewards do not have to be financial. Annual awards and certificates of influence can be just as inspirational and just as empowering. PfP gives you complete control and flexibility. Points allocated and rewards provided are decided by you, and can be changed whenever you wish. Run debates, surveys, polls, groups, forums and recognise the busy lives people lead and take full advantage of the flexibility provided by PMNet's multiple channels for gathering insight, sharing evidence and making decisions, all within a collaborative environment. Multiple-channel engagement and shared insight for maximum impact. UsePMNet's Tea-Breaks to gather fresh insight in a manageable and cost-effective way and use PMNet's WorkSpace to pull together all of your evidence. Retain the interests of all parties throughout the engagement process and use the Engagement Hub to publish your Tea-Break activities. Use WorkSpace to analyse results in real-time and produce web-ready reports, abstracts, and top-line findings for quick and effective dissemination. 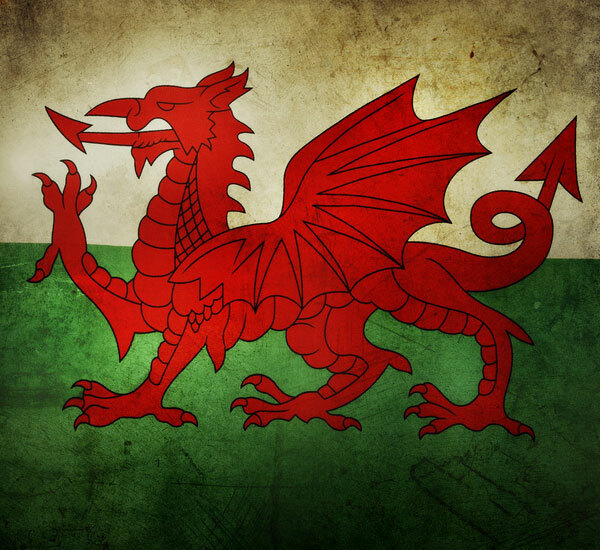 It"s your Wales is all about achieving growth and success for Wales through the engagement and empowerment of people and their communities. A successful city is one that listens and responds to the needs of its many communities. At BirminghamWeAre, we engage with people, we are inspired by people and we want success for them, for their communities and for the city. It’syourNHS gives people who care about the delivery of great healthcare far more opportunity to contribute to and participate in the successful provision of services nationally, regionally and locally. A totally secure platform for children in care to engage with social workers in a friendly and highly personalised environment. The system has been praised by Scottish inspectors for including young people in its design, build and implementation. The site allows users to look around for consultations, surveys, events etc using searches such as what is going on in your area, which council services you are interested in or the outcome from a past consultation. Glasgow City Council is committed to listening to the views of its residents and stakeholders in order to ensure it delivers services of a high quality that are relevant to local needs. The Cwm Taf Community Engagement Hub exists to provide those who work, live or deliver services across Merthyr Tydfil and RCT with the opportunity to have their say about local services. At Royal Borough of Greenwich, public facing engagement and consultation is totally integrated within the Council"s website saving considerable time and money. Vital Messages is where people who live in Kensington and Chelsea can voice their opinions. Here they can find out what consultations the Council is currently undertaking or has planned, and obtain details on how they can get involved. By actively engaging its stakeholders, Gateshead Council continues to take full advantage of PMNet"s Together suite of tools to collaborate on all research and engagement activity, saving itself and its partners both time and money. Community engagement and empowerment at Southend-on-Sea is about working with local people to come to joint decisions, guided by local priorities and a shared sense of what matters locally. At Southend, communities, councillors and partners all work together to achieve shared outcomes. 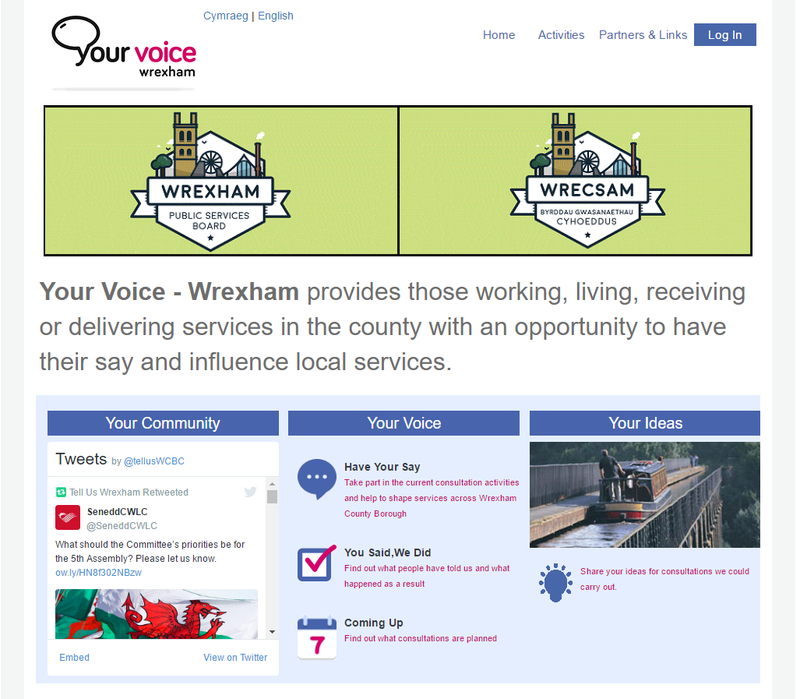 Your Voice - Wrexham provides those working, living, receiving or delivering services in the county with an opportunity to have their say and influence local services. People Matters Network was started by Jonathan Bostock in 2012 following his 25 years at market and social researchers BMG (Bostock Marketing Group). Ever since he first launched BMG, Jonathan's real passion and interest has been in the engagement and empowerment of communities. Jonathan has always been fascinated by what exactly empowers people to connect and stay connected. What is their common bond? Couldn't this be used far more effectively by providers of services and products? During his time at BMG, Jonathan became aware of just how much time, energy and money was being spend by organisations on gathering fresh insight and replenishing huge banks of existing evidence. Significant efficiencies and huge savings could clearly be made. Surely, people could be empowered to share and exchange their opinions, particularly if they knew their views would be taken seriously and result in better services, better products and better facilities for themselves, their family, and their friends. In a nutshell, people could become real 'communities of influence'. Imagine the savings, imagine the efficiencies, and imagine the returns. Couldn't greater gains also be made if the providers and commissioners of services were prepared to work together? Rather than feeling uncomfortable about sharing information, why not make collaboration the norm. By bringing together people from a research and engagement background with those skilled in digital marketing, developing software, designing websites and building applications - the offer from PMNet is focussed on delivery and outcomes. At PMNet, our focus is on ensuring that what we produce is what will be used. Yes, it is largely about keeping pace with change, but it's also recognising that people are different, with some slower to adopt and adapt than others. New applications must function in new environments on the latest technology of choice, and both new and traditional channels of engagement must work effectively together.